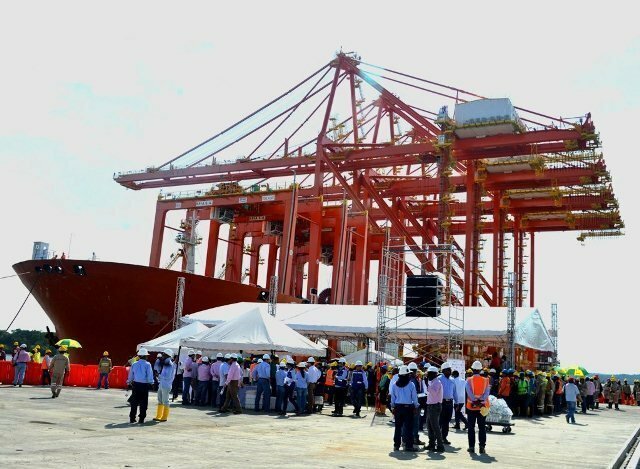 The first phase of a new $500m container terminal in Colombia is up and running, according to Reuters. Located in Buenaventura on the country’s Pacific Coast, the new terminal is called the Colombia Sociedad Puerto Industrial Aguadulce (SPIA). It is capable of handling vessels with capacity of 18,000 teus. SPIA is a joint venture between International Container Terminal Services and PSA International. Its 13-hectare site contains a 600m quay and is home to four super post-Panamax cranes.